Ted Mahsun: Valentine's Special: Get Zombies Ate My Muslim Free! 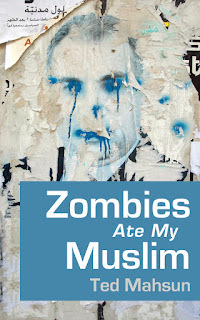 Valentine's Special: Get Zombies Ate My Muslim Free! Give the love of your life the gift of zombies! 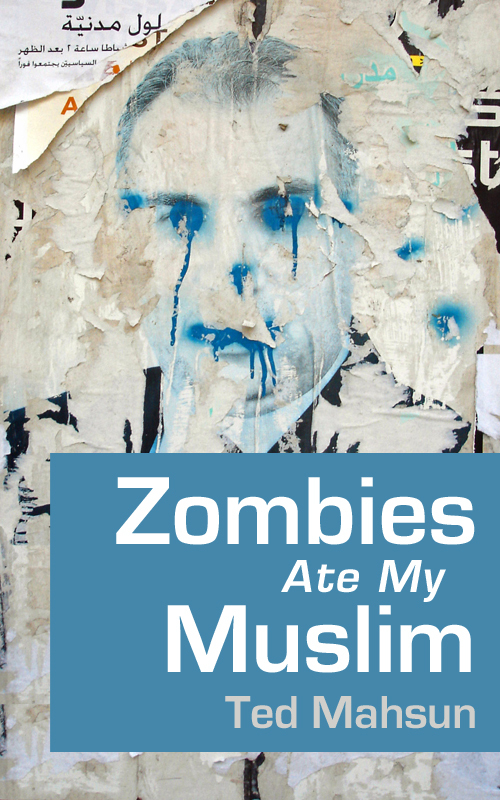 Muslim-eating zombies! My short story e-book Zombies Ate My Muslim is free only on Valentine's Day and can be downloaded from Amazon's Kindle Store . UPDATE: Offer has ended. Thanks to everyone who downloaded the e-book! Hope you enjoy it!